Master authenticity to be a confident and highly motivating change agent. Ignite and align your mission and values with a common vision. Engage any audience with confidence, expertise, and charisma. Feature a unique and interactive presentation that energizes the room. 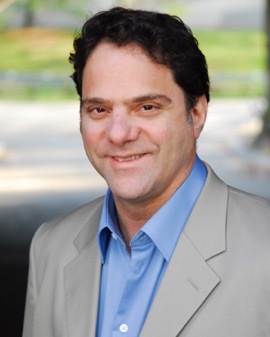 Claude Stein is a Multi-platinum award winning voice coach with artists on every major record label. He began playing the piano at age 4 and trained at the New York Actors Institute and the Voice Foundation at Jefferson Medical College. Claude graduated Bard College with a degree specializing in music composition and analysis and has conducted choirs in groups from 12 to 400 members. Claude has performed his original music in over a dozen New York venues, and continues to accompany many of his clients. 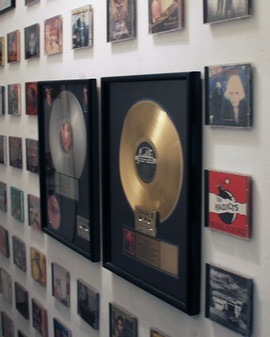 He writes songs, arranges and records them with his clients in his studios in New York City and Woodstock, NY. His workshops to help beginners along with corporate executives to find their voice and overcome performance anxiety have been offered worldwide for the past 25 years.